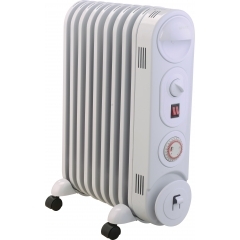 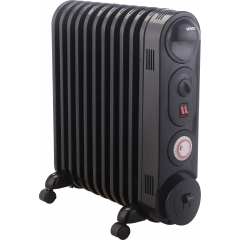 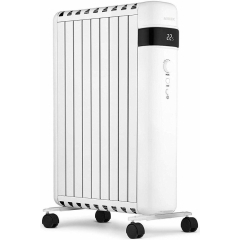 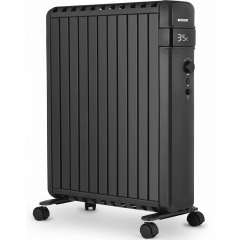 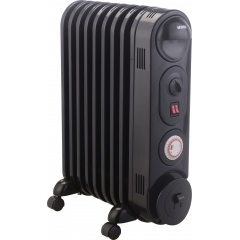 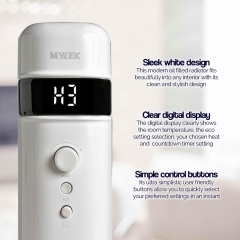 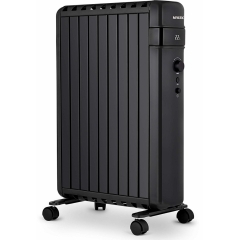 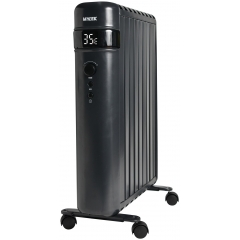 MYLEK’s oil filled radiators come in a range of stylish and professional-looking designs. 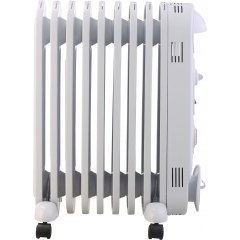 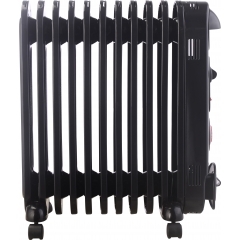 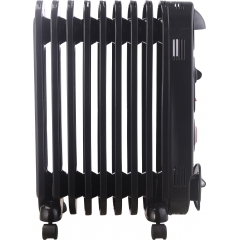 Whatever your personal taste, you can find an oil filled radiator to suit you on this page. 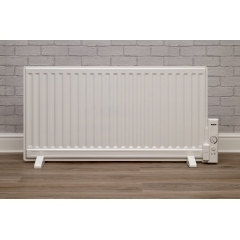 With a range of styles available, you can even choose between white or black radiators to better suit your décor. 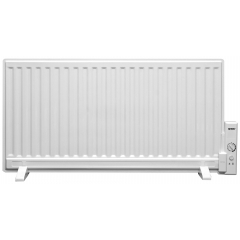 The oil inside oil filled radiators is only used for conducting heat, and so it never needs to be replaced. 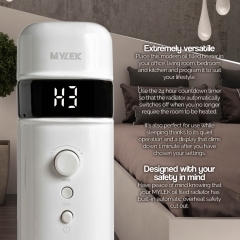 Our oil filled radiators also feature sleek, easy-wipe surfaces, making MYLEK radiators the perfect low-maintenance heating option. 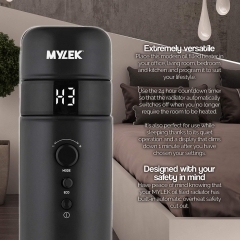 Our special thermally-conductive oil heats up quickly and cools down slowly, meaning it uses less energy to warm up your room and keep it at your set temperature. 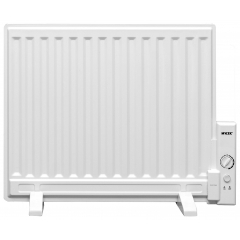 All our oil filled radiators also come fitted with intelligent thermostats and timers, so you’ll never have to waste a penny on inefficient heating ever again. 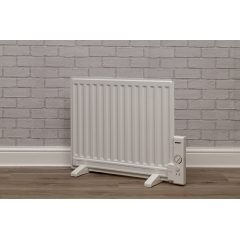 Designed in the UK to be a no-nonsense heating solution, our oil filled radiators are a simple, user-friendly, and effective way to heat any room.